After years of predominant death/black & post-black metal to discover a band able to reawaken the darker and most medieval scenario of the ’90 is a special surprise. 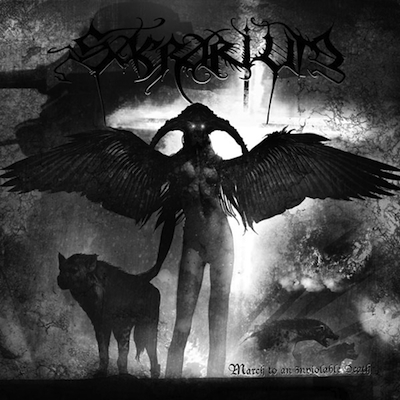 Sacrarium debut album has to be compared with the riffing of the early Abigor’s albums. Melodic guitar lines supported by a violent rhythmic aggression draw the listener to evade once again from rotten reality and face a new dimension of demise and tragedy. The French will raise again the cup of blood shed by the immortal enemies, a timeless dimension to abuse and overcome the borders of reality. For fans of Abigor & Gorgoroth.